She knew it was a weird place. She’d heard the stories, seen the movies, read the books. But now police Chief Inspector Sigrid Ødegård has to leave her native Norway and actually go there; to that land across the Atlantic where her missing brother is implicated in the mysterious death of a prominent African-American academic. America. 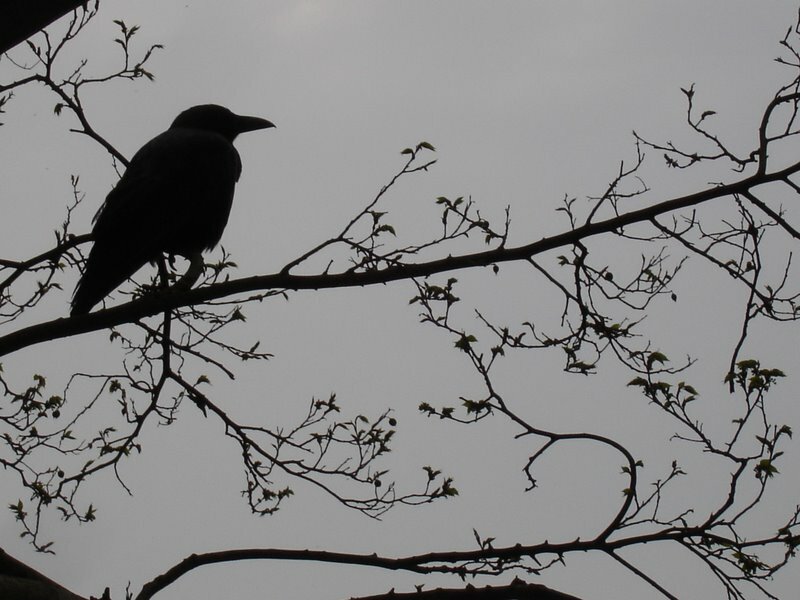 And not someplace interesting, either: upstate New York. It is election season, 2008, and Sigrid is plunged into a United States where race and identity, politics and promise, reverberate in every aspect of daily life. This book reunites us with Norwegian police chief inspector Sigrid Odegard, who finds herself on a journey, both professional and personal, to track down her missing brother in upstate New York. By marrying the disparate methods of beliefs and practice of law enforcement between Odegard and her American counterpart Sheriff Irving ‘Irv’ Wylie, Miller weaves his dialogue between them with emotional punch, feisty exchanges and differences of opinion, but never losing sight of the fact that they are both are fundamentally on the same side, albeit moulded and shaped by differing social influences. The verbal sparring, but growing mutual respect, is beautifully depicted, and the frisson of tension between them never feels contrived or clichéd as is all too common in crime fiction. Odegard’s character in particular carries with it a weight of self doubt, constant self appraisal and moments of vulnerability that really resonate with the reader, and she is without doubt one of the most roundly drawn, authentic, and empathetic female characters that I have encountered of late. As she grapples with the gaps in language, cultural differences, and her growing fearfulness as to her brother’s fate, Miller effortlessly carries the reader on her journey of discovery and epiphany, engaging us completely as the story progresses. The dialogue throughout the book is beautifully controlled, infused with wit, gaps in understanding, and envelops the reader in the definition of the characters, their relationships, their emotions and how they perceive and seek to make sense of the world around them. By aligning these protagonists from two entirely different cultures, Miller has afforded himself the opportunity to provide a mirror to the social and racial issues that plague American society both in the timeline of 2008, with the election looming, and perhaps more pertinently how these conflicts plague American life still. One review I read of this book made a sniffy comment about Miller’s didacticism, and yes, there is a strong sense of authorial comment pervading the book, which is inevitable in the time period, and with the social, racial and political issues the narrative gives rise to. However, I think any reader with a modicum of intelligence will have the gumption to embrace the author’s more cerebral observations, be they objective or subjective, and process this information for themselves. Personally, I had no problem with Miller’s exploration of the American psyche, the ever present issues of racial division, police brutality and so on, as I don’t believe that anyone can claim ignorance as to the existence of these divisive issues. Harking back to the quote from Karin Slaughter that crime fiction is the best medium to reflect the true ills and division of society, this is the lasting impression of this book for me. I found Miller’s juxtaposition of a compelling and emotive plot, with the exploration of race, violence, mental illness and social conflict a perfect blend, and his balance between the two streams of narrative are never less that completely absorbing. I think it’s safe to say that a significant number of people that read, aside from the pure enjoyment of reading, do so to provide themselves with an enhanced comprehension of the world around them, and to encounter and experience people, places and cultural differences, and this is what Miller achieves here. 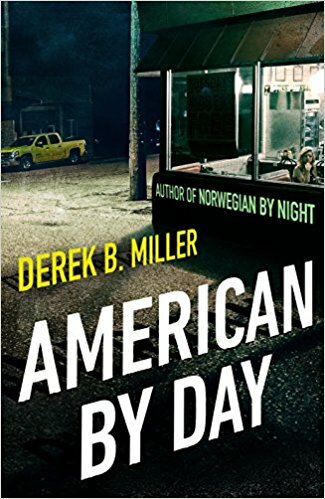 American By Day is smarter than your average thriller, but containing all the essential components of good crime fiction that keep us reading and reading. Highly recommended.